While you’re at the cabin, there’s a good chance you want to spend most of your time outside. Nature rules at the cabin, but the weather doesn’t always feel that way. 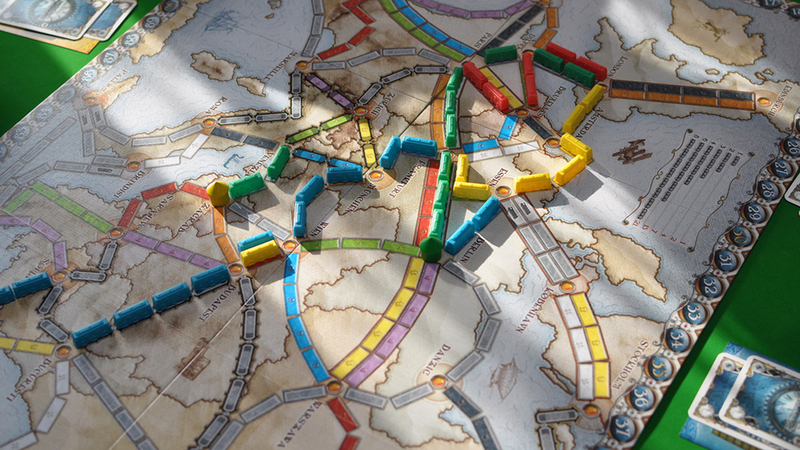 If the weather doesn't go as planned on your next cabin getaway, make sure you have these board games at the ready to stay unplugged. 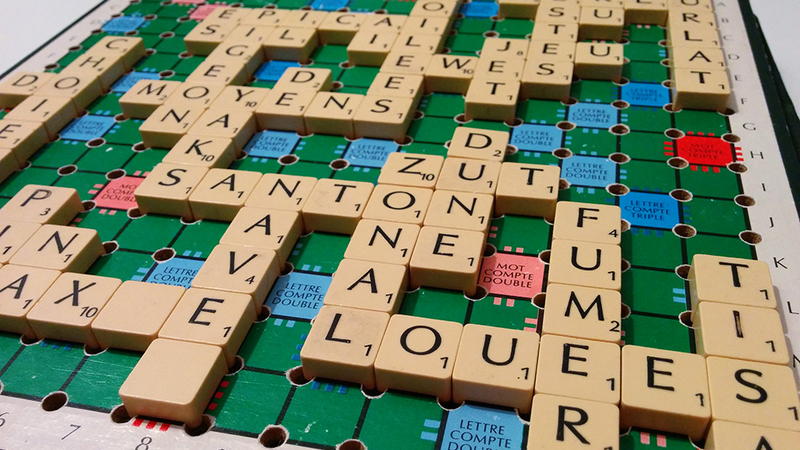 A game of Scrabble and sipping on some warm tea or coffee on a rainy day? Yes please! This classic game often sparks a debate around the legitimacy of the word “xi” (hint: it is a word!). It’s a quick game to learn and teach, making it suitable for a variety of ages. Ticket to Ride is a game of subtle strategy. The quiet ones can definitely win on this game, making it fun for everyone. The purpose of this game is to create the best route across your country of choice (they have the U.S, UK, Germany, Asia, Europe, Africa, France and more available!) by drawing a card that determines your starting and ending point. This game is a bit harder to pick up, but once you’ve got it down, prepare for your competitive side to come out. Rummikub, like Scrabble, pairs perfectly with a warm beverage. It is a game of numbers, but no math is required. The game consists of matching colored numbers, or creating sequences of numbers. The makers of the game recommend ages 8 and up, so children are definitely able to play. 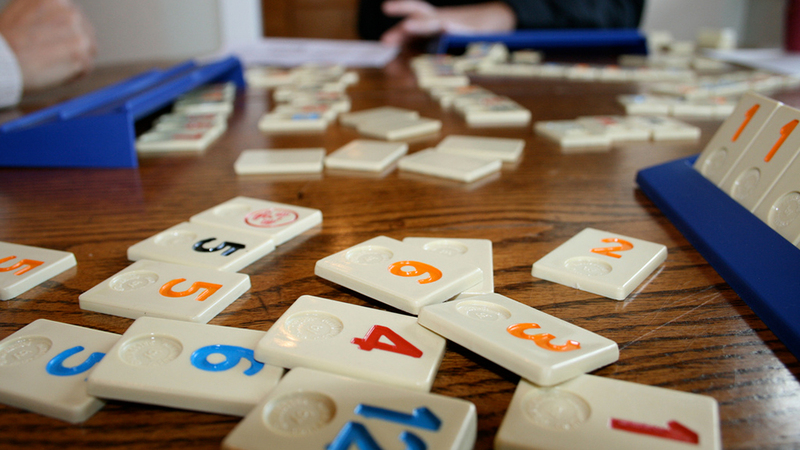 Great for families or groups of friends, Rummikub is a true classic. Get ready for lots of noise with this one. 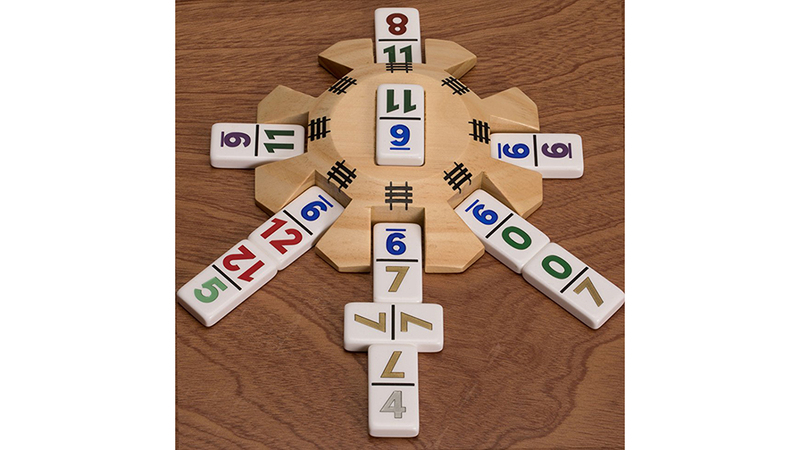 Perfect for a crowd, dominoes is extremely easy to learn and even easier to get competitive with. Getting a winner can take a while, so this game is perfect for a bad weather day where you’ll be inside all day long. The best part about this game is the range of ages it is appropriate for. From 5-year-olds to 65-year-olds, anyone can play this game and have fun with it. 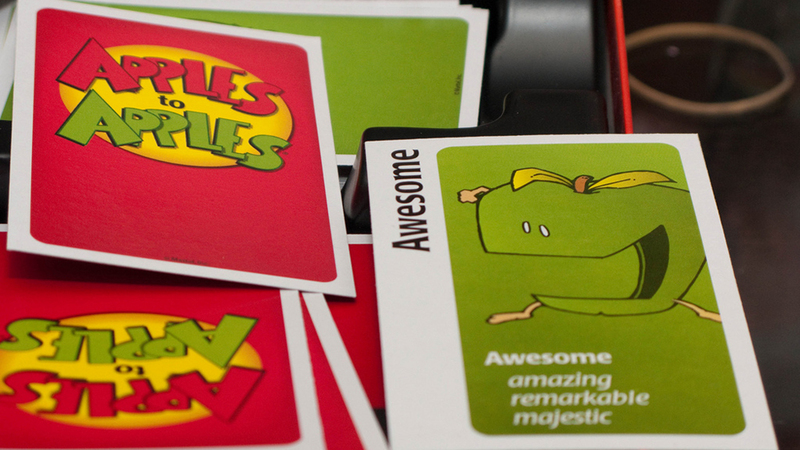 Apples to Apples is the tamer cousin of other games in its category, making it more appropriate for people of all ages. 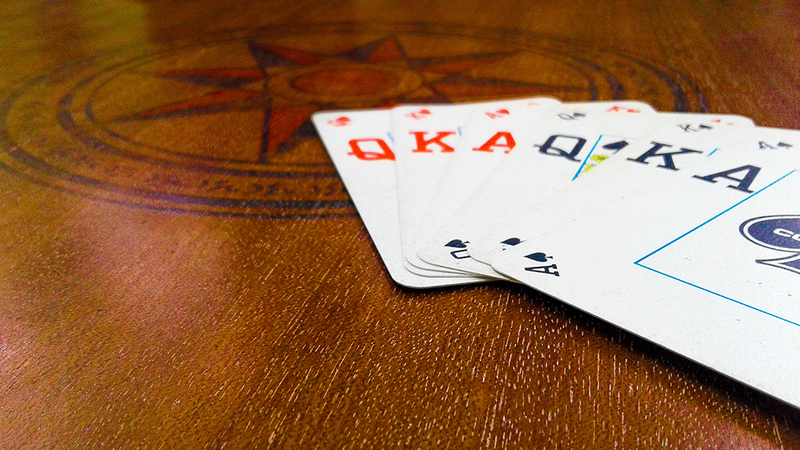 This game attracts a crowd, as the more cards in a round, the more fun the game becomes. The person who gets the number of allocated green cards first wins, and getting green cards can become something of a persuasion game. May the best card win! 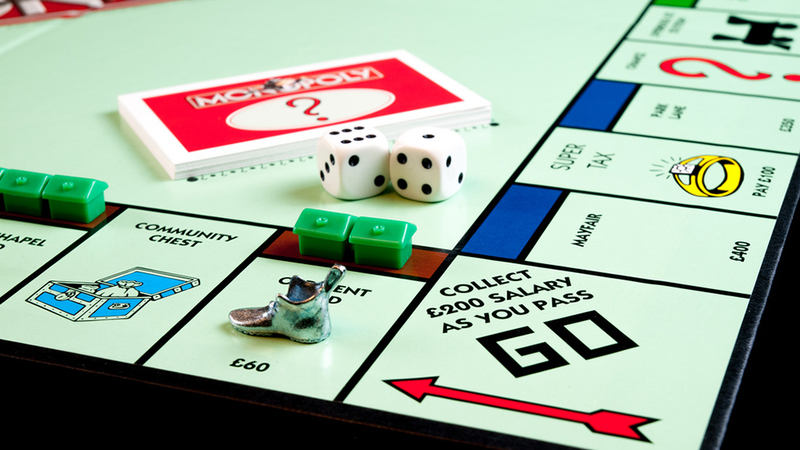 You either love Monopoly or you hate it. But if you love it—it’s the perfect game to keep at the cabin. If you're truly invested in the game, you can play while it’s raining, run outside when it stops, and come back in for more when the rain begins again. An obvious choice, but cards are essential to keep at the cabin. So many games can be played: War, Spoons, Spite and Malice, Golf, Poker, Go Fish, and even Solitaire if you’re playing solo. Keeping a deck or two of cards is a no-brainer, and can provide for endless hours of entertainment. Calling all strategy enthusiasts: this game is for you! 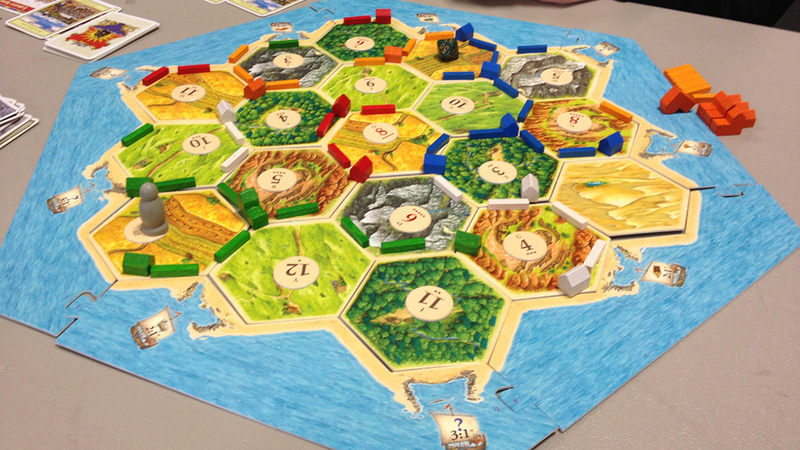 Settlers of Catan is a game where strategy is important and requires a little more brain power than a game of dominoes. This game lets you reign in power—if you win. If you’ve ever wanted to experience what it feels like to conquer, definitely pick this one up.